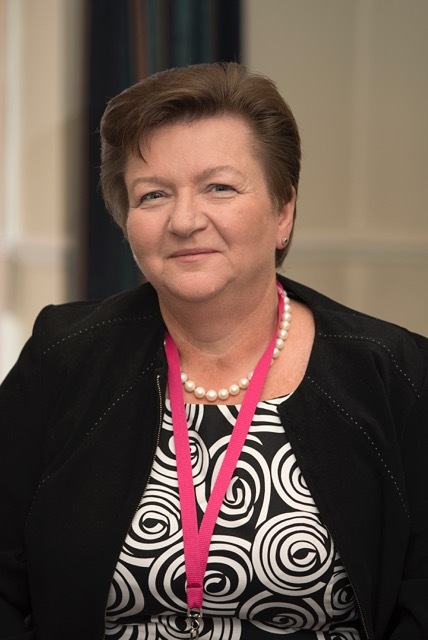 Following the EU referendum last week, we are writing to let all our staff who are originally from outside the UK – or who trained abroad – know how much we appreciate the enormous contribution you make to this Trust and to the NHS. 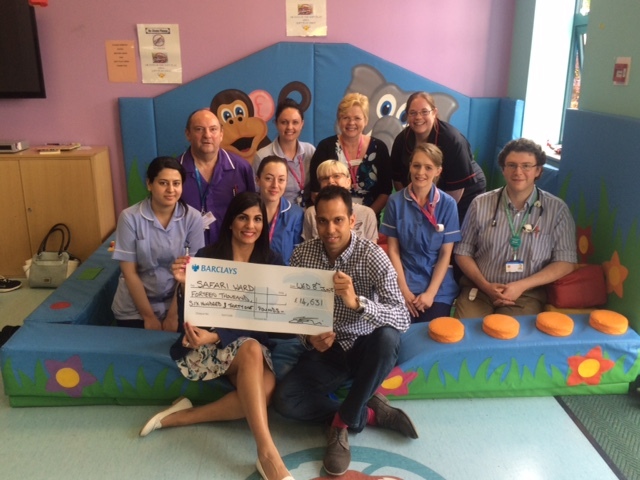 Parents of a six month old boy who lost his life to a rare genetic condition have raised over £14,000 for the refurbishment of the sensory room on Safari ward, Queen Elizabeth Hospital (QEH). 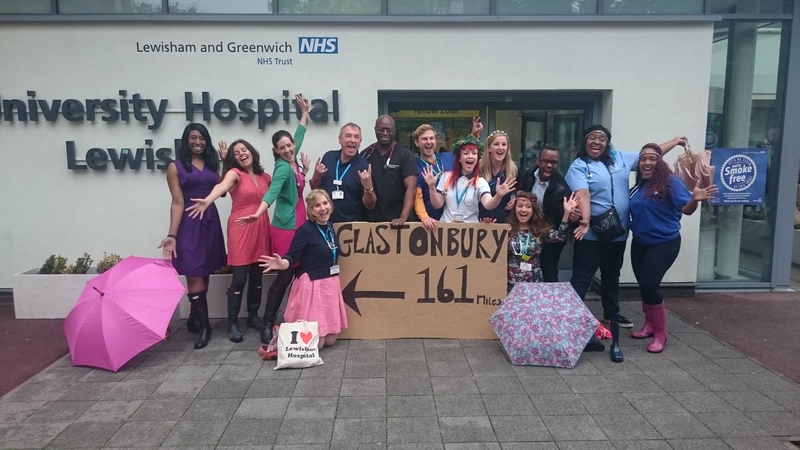 Lewisham and Greenwich NHS Choir prepare for their performance at Glastonbury - umbrellas and wellies to the fore!